The big picture: Microtransactions and gaming addiction are two of the industry's most controversial topics, especially when they affect younger players. In China, Tencent—parent company of League of Legends dev Riot Games—is introducing restrictions to try and address these issues. Following the World Health Organization’s decision to officially classify ‘Gaming Disorder’ as a mental condition, the spotlight has once again fallen on video game addiction. In China, home to the world’s largest number of internet users, companies are doing what they can to control the amount of time children spend gaming online, and how much of their parents' money they hand over. Tencent, China’s biggest social media and gaming company, has said it will notify bill payers whenever an underage QQ account holder spends more than $75 cumulatively over a 30-day period. QQ is a messaging service developed by the Chinese firm. 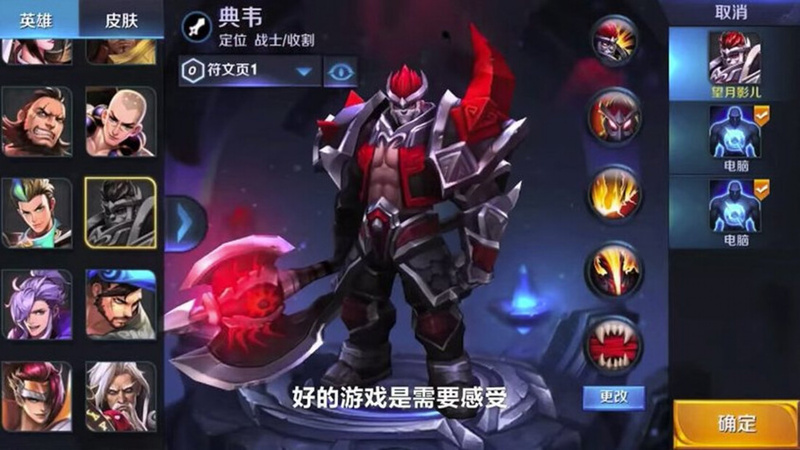 It has over 800 million users and account holders can access the company’s range of titles, including League of Legends and China’s most popular game, Honor of Kings (aka King of Glory), which has more than 163 million monthly players in the country. As noted by the South China Morning Post, Tencent recently announced that it would alert bill-paying account holders—i.e. parents—whenever a child spent more than $75 in a single day. It has now decided that this limit was set too high and will instead send alerts once in-game spending passes $75 over 30 days, rather than just 24 hours. Last year, Tencent introduced time restrictions for young Honor of Kings players amid concerns it was affecting their health and studies. Users under 12 can only play for one hour per day and can’t log into the game after 9 pm, while those between 12 and 18 will only be allowed two hours play each day.